For five consecutive days, from 28/04 to 02/05, Palma hosted the 34th edition of the International Boat Show in the Moll Vell fairground. With 244 exhibitors, 220 boats in the sea and more than 32,000 visitors, this is the largest nautical fair on the island. The International Boat Show in Palma is an event that gathers together the best Mediterranean shipyards in order for them to present their novelties. The latest innovations are shown in both sailing and motor boats, as well as in equipment, maintenance and nautical sports and complements related to nautical. This year, and for the fifth consecutive year, Smooth Sailing Ibiza has had the pleasure of attending this event, where the best companies and professionals of the sector are present. 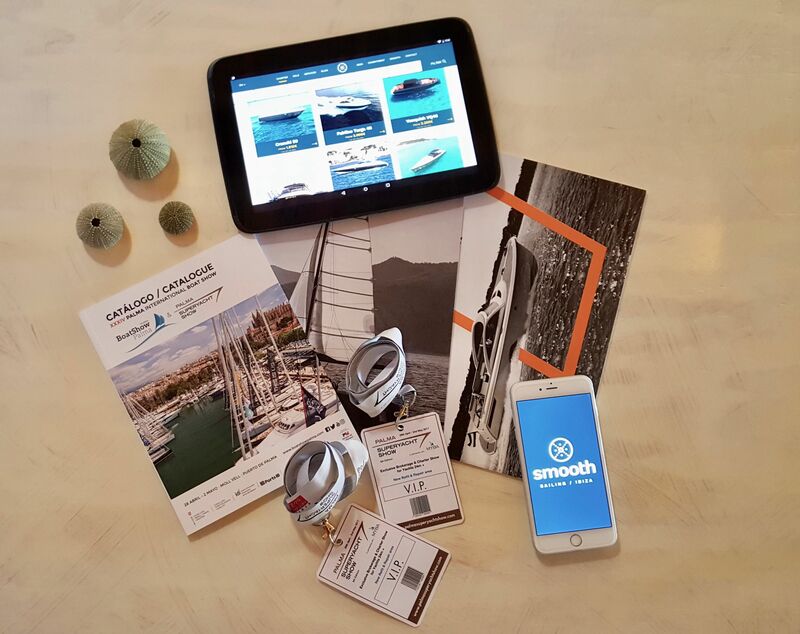 Throughout the Palma Boat Show 2017 we have been able to enjoy a great variety of exhibition areas, from charter, sale, maintenance and repairs of boats to nautical tourism or even local and traditional nautic of the Balearic Islands. As a company dedicated to Ibiza boat hire, we have extremely enjoyed getting to know the latest innovations in the nautical sector in all its different modalities. 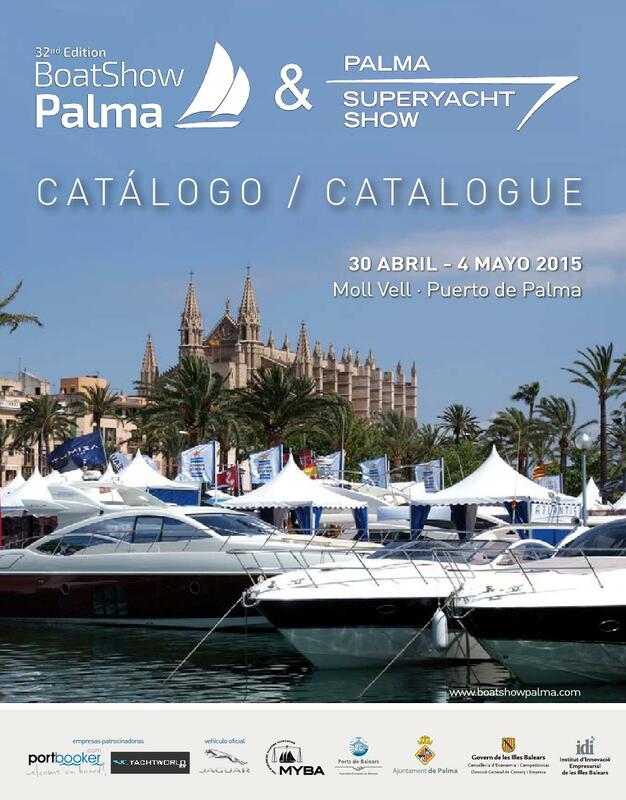 After this last edition of the Palma Boat Show, we return with recharged batteries for the imminent summer season. If you are looking for an unforgettable holiday in the sea, do not hesitate to contact us, specialised company in Ibiza boat hire.